Minimum quantity for "Amy's Organic Soup - Lentil Vegetable 400g" is 1.00. Minimum quantity for "Amy's Organic Soup - Vegetable Barley 400g" is 1.00. 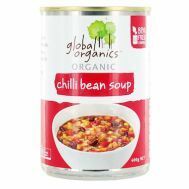 Minimum quantity for "Global Organics Chilli Bean Soup 400g" is 1.00. Minimum quantity for "Global Organics Minestrone Soup 400g" is 1.00. 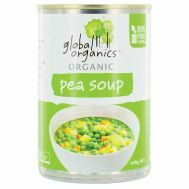 Minimum quantity for "Global Organics Pea Soup 400g" is 1.00.